Start taking classes at Peak MMA & Fitness and other studios! 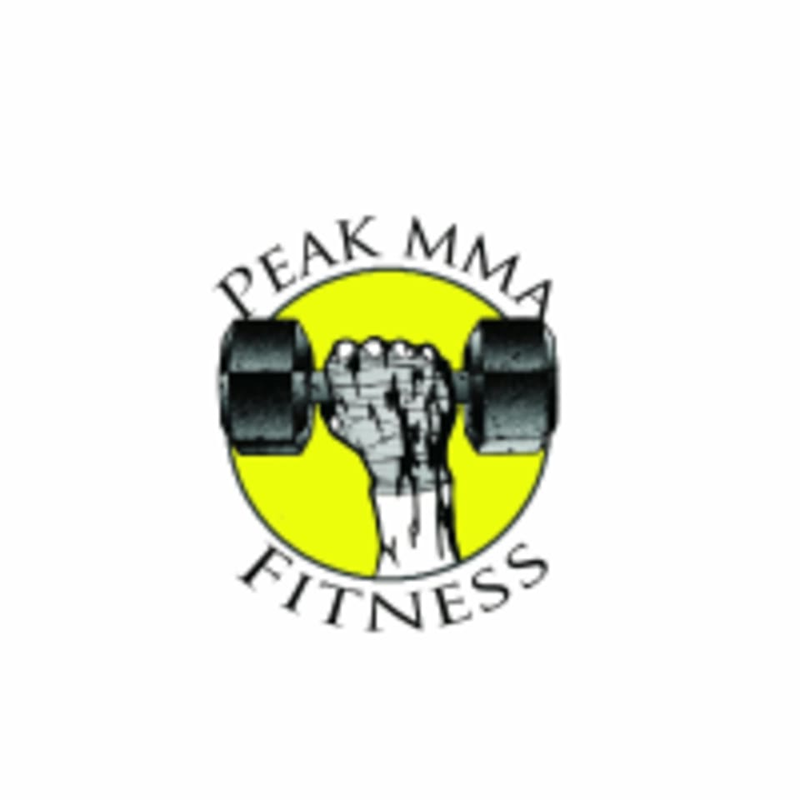 Welcome to Peak MMA and Fitness LLC. Whether you're just starting out or want to actively compete, they have a unique program for you. As one of the only gyms with this unique feature they pride themselves in their fighter program. It includes MMA training, sport specific strength and conditioning, nutrition plans and body metric tracking for a successful and healthy camp. They also offer a comprehensive beginner and advanced strength & conditioning program (Peak Fit), which is a small group based circuit training class that includes strength, power, speed, balance, and proper functional movement patterns for any fitness level. Sign up for a session today and see what they're all about! This facility is located at 328 37th Street NW, Suite A.